The Moot is fortunate to have local bat experts who take a very close interest in the bat population at the Moot. 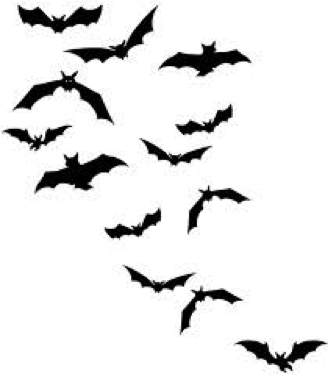 A bat walk was led recently by Jan Freeborn who has a licence to trap, monitor and survey the bats. Using acoustic lures and sonar equipment we could hear and see the bats feeding by the river. Bats were humanely caught in the harp nets and shown quickly to us, and then let go. Scroll through the amazing images of the soprano pipistrelle bats in flight – all 121 pages!